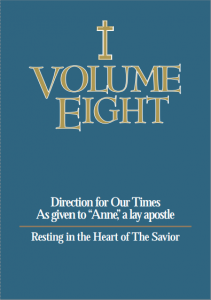 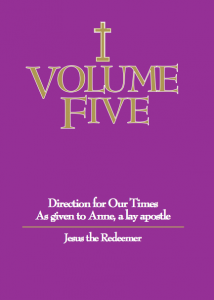 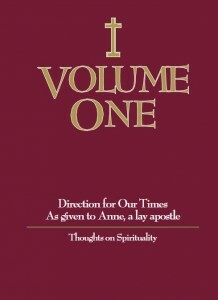 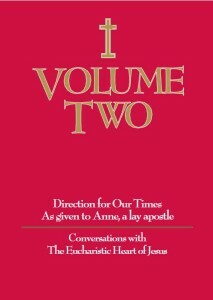 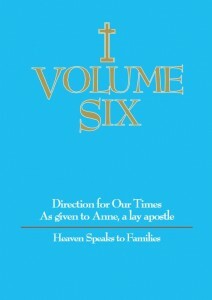 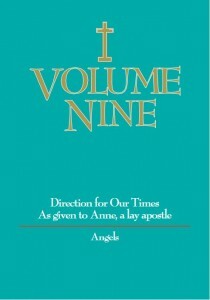 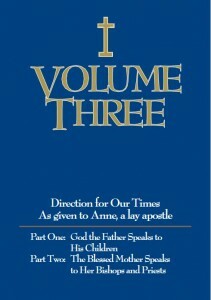 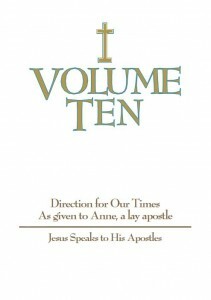 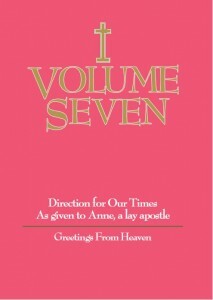 Ten Volumes of the Contemporary Voice of Jesus as Given to Anne, a Lay Apostle. 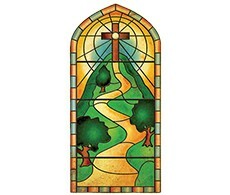 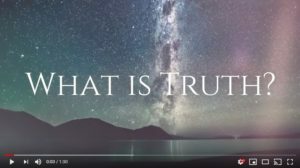 If you are searching for immediate help with life’s most important questions like Divorce, Depression, Suicide, PTSD, Finacial Need, Addiction, Abortion, Separation from God, Death, Salvation and similar time sensitive and difficult topics please click this link. 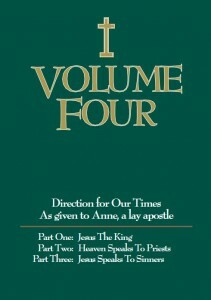 Here’s a selection of the DFOT volumes converted to a narrated audio book series, also available via our YouTube channel.